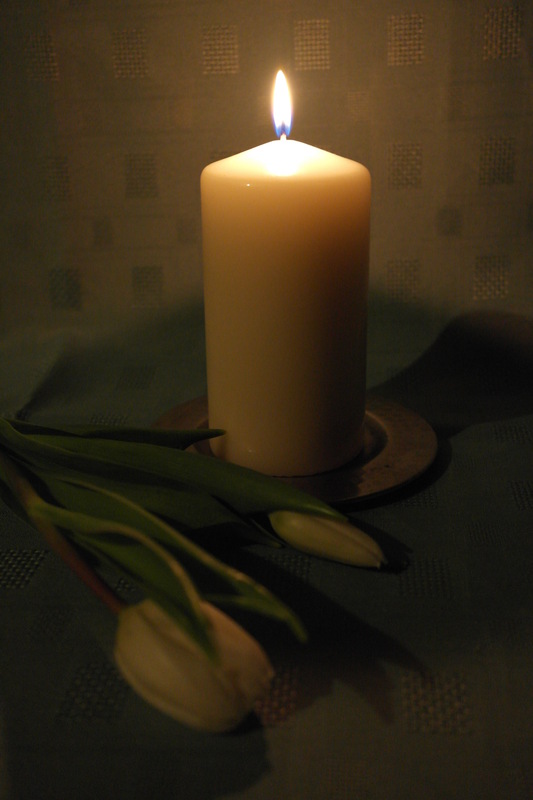 If you’re seeking inspiration at one of the darkest times of the year, the festival of Imbolc is a good place to begin. Traditionally celebrated from sunset on 1st February until sunset on 2nd February, it is considered the ‘quickening’ of the year, when the first signs of spring begin to stir. It’s a time when the first hint of warmth and light returns to the land. But Imbolc is also a time of creative transformation, when we start to remember that the fire of inspiration is still inside us, after the introversion and stillness of winter. Imbolc is associated with the Goddess Bride (pronounced ‘Breed’), a goddess of creativity and inspiration. She was said to be a goddess of poetry, crafts and metalworking and so has a particular relevance for writers and artists. One way to pay tribute to Bride at Imbolc is to create something in her honour. 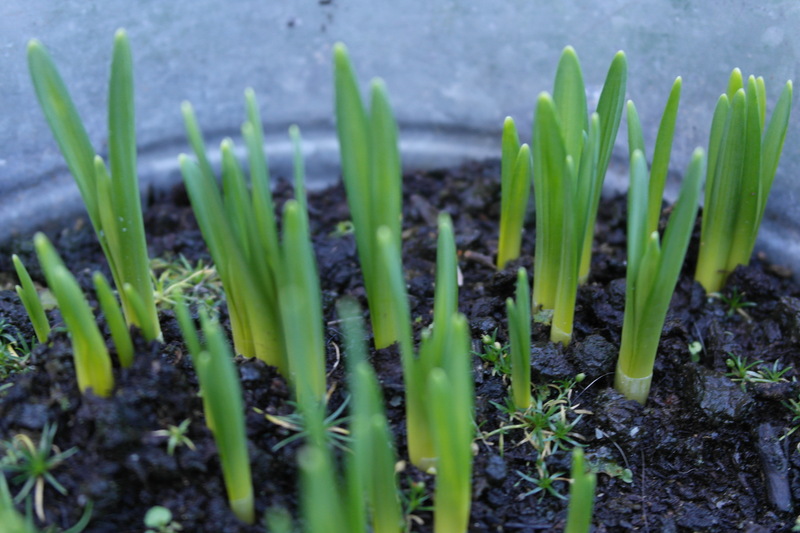 Although it is traditionally a time when the first spring flowers appear, Imbolc falls at a time when there may still be snow on the ground and the signs of spring can be difficult to see. Where I live, rain and gales are ushering in Imbolc, after weeks of heavy snow. There are few obvious signs of new life. Here, the only spring flowers are in pots. When I walk through the park in the morning, the grass is full of bare muddy patches. Autumn and winter are my favourite seasons and I feel a sense of anticipation as September comes. But February has none of the excitement of early winter. As I get older, the more I find that February is a long, hard month. I look forward, not so much to warmer weather, but to longer days. But that is the purpose of Imbolc, as with many of the fire festivals: to remind us that within the darkness, there’s always the promise that the light and the longer days will return. And if I pay close attention, I can feel the first changes in the season. 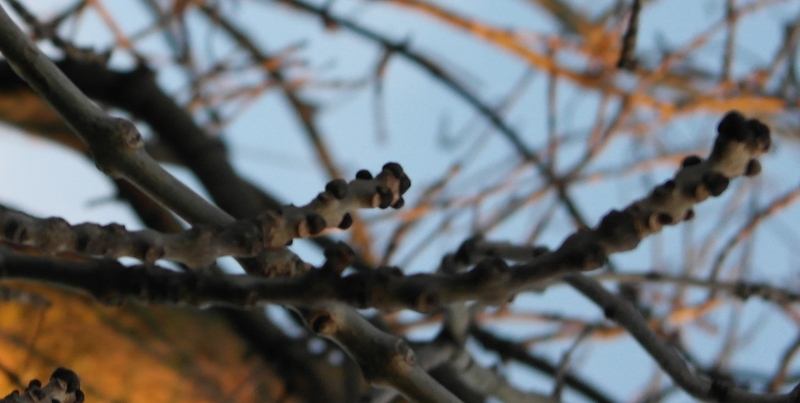 The trees aren’t bare, but are jewelled with their first buds. The birds seem to sing a little more loudly before dawn. There is a new, lighter energy after the heaviness of winter. This is a time for hope and optimism, for beginning to plan the projects you want to bring to fruition during the year. It is also a time for initiation and is therefore a good point in the year to re-dedicate yourself to whichever creative path you wish to follow. You don’t have to be a witch to take a little inspiration from Bride and from the energy of Imbolc. You can use this time as an opportunity to think about your creative goals and any new creative projects you might like to begin this year. In what ways can you nurture those projects so that as the year turns, they will grow into something worth harvesting? You can review your store cupboard of creative tools and consider what you may need to collect to create the things you wish to create. Why not light a candle to remind yourself that even in the darkness and cold of February, you still have inspiration inside you? But don’t forget to also go outside and gather inspiration from the changing energy that’s out there too. Thanks so much for your reply Gemma. I believe witches in the southern hemisphere do celebrate Imbolc in August so that it coincides with your seasons. This would mean that it’s Lammas time in Australia, which is a good time for letting go of all the negative things in your life, so that you can begin the next part of your journey. Thought I would read your older posts 🙂 I love the day of Imbolc. The daffodils are sprouting, some trees are in bloom. We make St. Brigid’s crosses on this day. I couldn’t get enough rushes to make one this year. Went to the bog and found nothing.